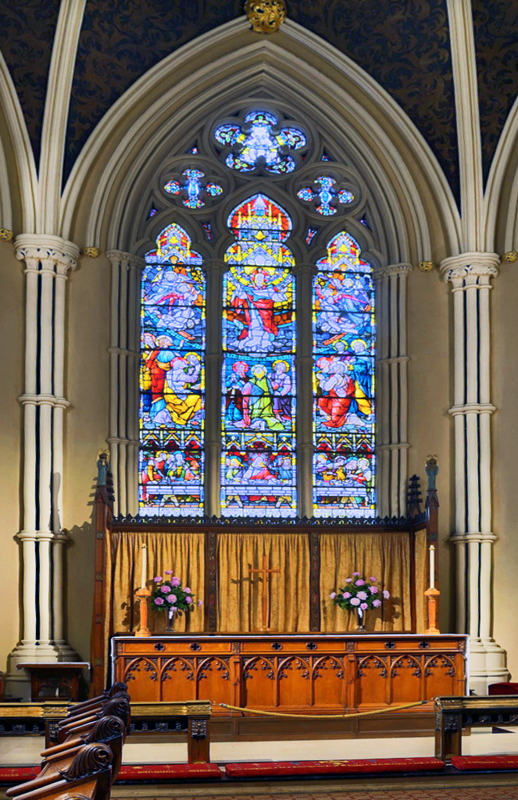 Cathedral Church of St. James in Toronto is the home of the oldest congregation in the city. The parish was established in 1797. Amazing photo by Dan. Thanks!